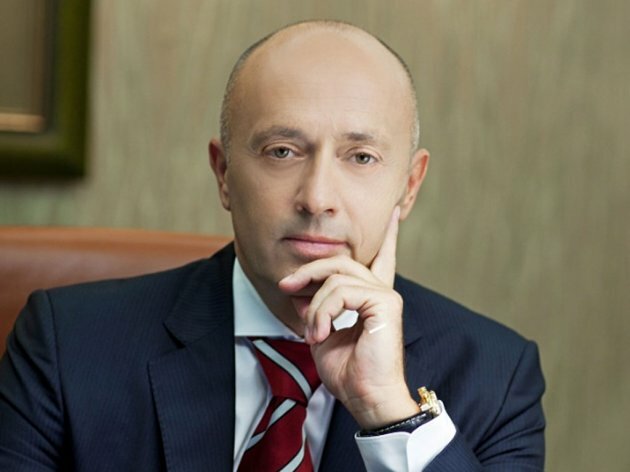 MK Group is interested in purchasing Agrokor's companies active in the fields in which we have years of experience, primarily agricultural production and processing, says Miodrag Kostic, president of MK Group. – Concrete steps depend on the offer and the sale process itself. Our ambition is not to buy the entirety of Agrokor, but only those parts that will contribute to the strengthening of the competitiveness of our company in the European and the regional market – said the head of MK Group. Of course, as he added, an adequate price is also an important factor. He said that, at the moment, the group's interest in the purchase of additional agricultural land had dropped and that they found PKB less interesting than before. – We work more than 30,000 hectares and strive to increase yield efficiency in our parcels. When it comes to new investments, we would rather choose the banking sector in Slovenia or the hotel business in Montenegro and the region than an investment in PKB – Kostic said. Talking about the regional operations, he says that MK Group is present in Slovenia, Croatia and Montenegro and that it plans to expand its business in these countries in the upcoming period. – Our fields of interest are still agriculture, with a special focus on processing capacities, banking and tourism, which is constantly growing, given the number of tourists choosing the Adriatic rather than Africa and Turkey – Kostic said. The total cleared funds of the Agrokor concern amounted to HRK 1.68 billion (EUR 226.2 million) on February 28, 2018, according to the report on the state of the company at the moment of the business and documentation handover of the extraordinary management. As the document says, during the extraordinary management period, the suppliers are to be paid more than EUR 490 million in old debts and debts incurred prior to the implementation of Lex Agrokor, but due after that date. Furthermore, an additional amount of more than EUR 2.1 billion has been paid to the suppliers in current liabilities related to the goods and services delivered after the introduction of the extraordinary management.